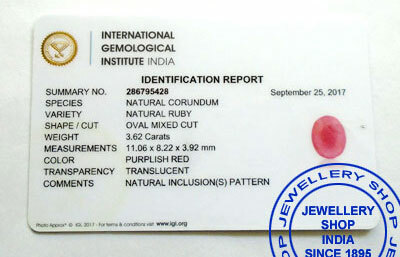 Take certificate of any international gem-testing laboratory with every purchased gemstone. 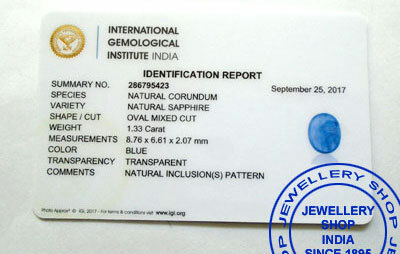 Stone should be "sealed in a transparent box" by Lab - Be remember most of big laboratory "sealed stone in a transparent box" after testing. 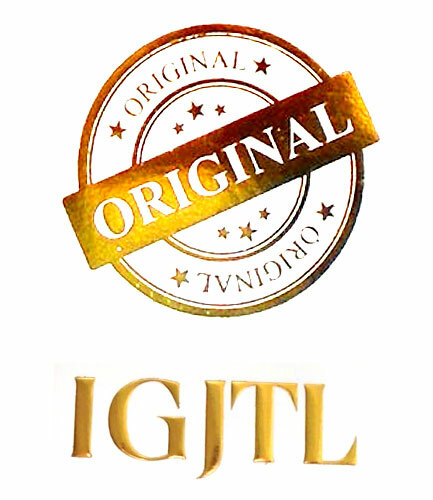 Gem testing laboratory should be Separate Organization (Not related to Shopkeer) and also should be recognized by government. 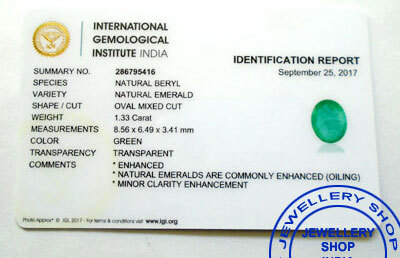 Enter your gem testing certificate number on certificate issued gem testing laboratory's website. 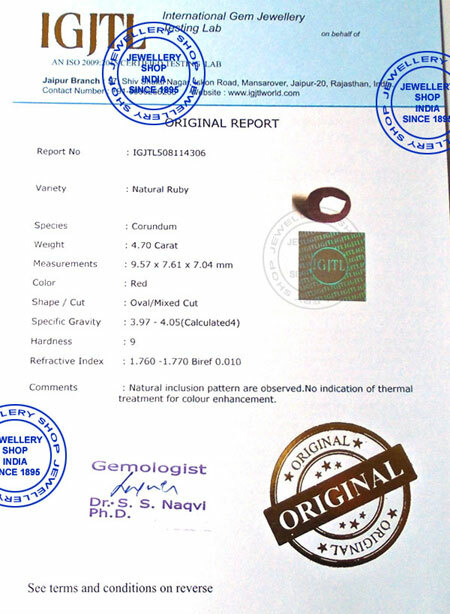 If you found same certificate details on laboratory's website, means this is original certificate and issued by that particular laboratory. 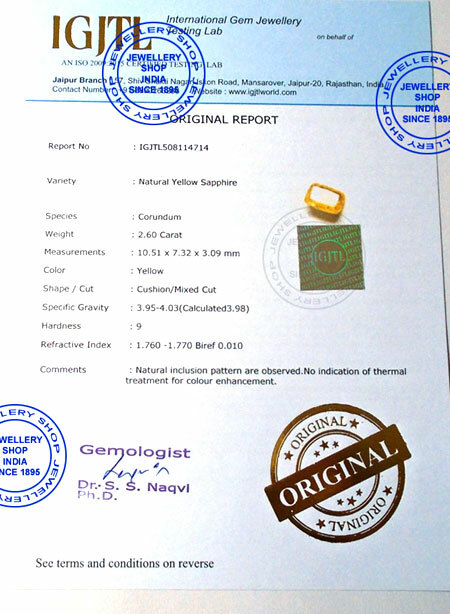 "Hologram Sticker" should be on Testing Certificate. 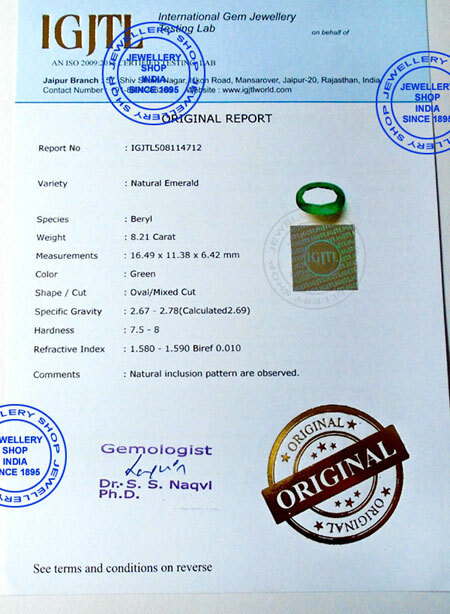 "Gemstone Specific gravity, Hardness, Reflective Index should be clearly written on Testing Certificate. 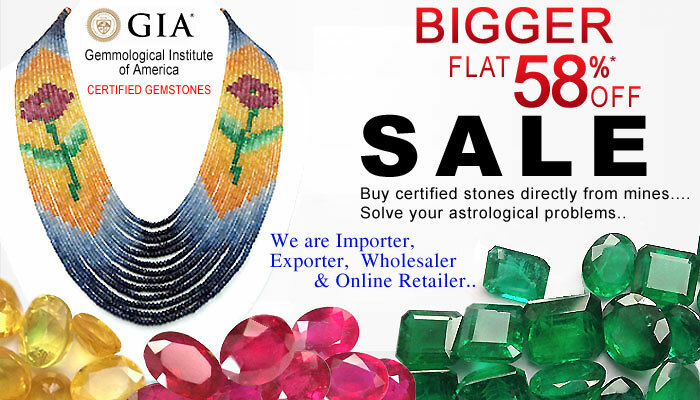 Jewellery Shop India always follow given above rules and take responsibility for stone originality for lifetime. 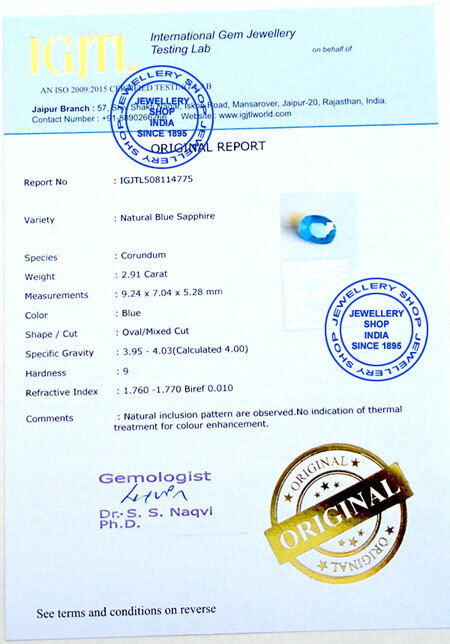 Note:- We sell every gemstones with government registered gem testing laboratory certificate.